The Labradoodle is an intelligent, friendly breed that results from a cross between a Labrador Retriever and a Poodle. This breed was intended to be a hypoallergenic service dog, and their coat is divided into three categories: wool (tightly curled), hair (similar to a Labradors coat), or fleece (soft and wavy). Labradoodles also come in three sizes: the miniature Labradoodle, medium, and standard. The Australian Labradoodle refers to a crossbreed that has been bred over multiple generations, and the specific breeds in their ancestry can vary. 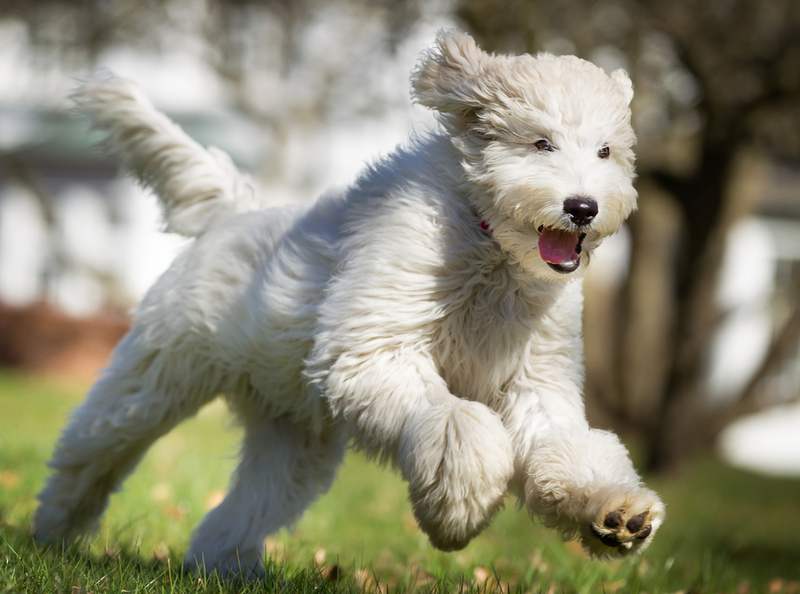 While your Labradoodles personality and coat color may vary depending on their parents, one thing is consistent across all Labradoodle puppies: theyre wonderful companions! Like all crossbreeds, its difficult to predict their characteristics much depends on the parent and the breeder. But as a whole, Labradoodles are intelligent, easygoing dogs that require mental stimulation. Otherwise, they may become bored and destructive. Socialize your Labradoodle puppy in many different environments, with plenty of new dogs and people. Training with positive reinforcement is easy with this eager-to-please breed! They need 30 to 60 minutes of exercise per day, which means that a fenced yard or dog park will be your pups best friend! 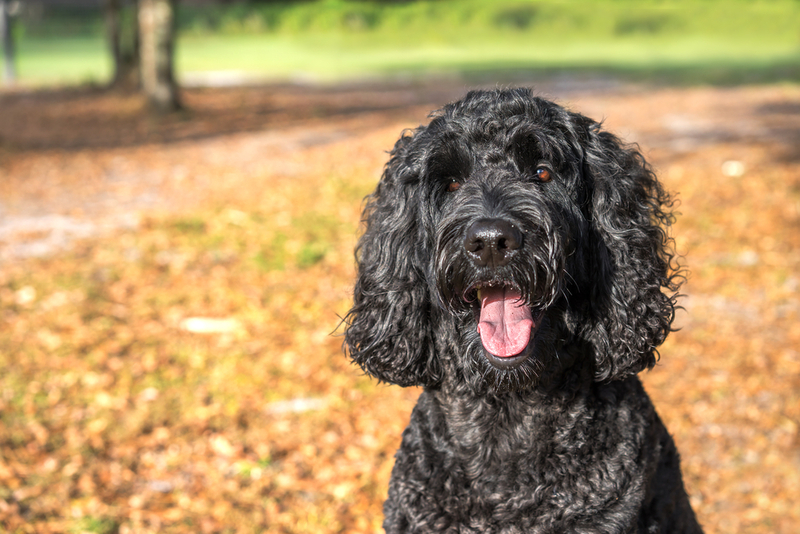 Whether you have a chocolate Labradoodle or a black Labradoodle, their coat is generally low maintenance this breed barely sheds, but you should still brush their coat once or twice per week. 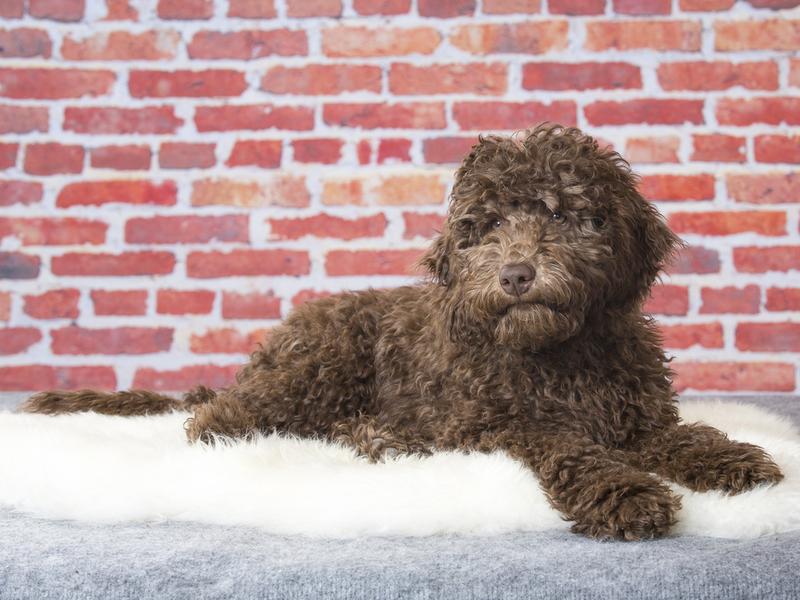 Labradoodles are people dogs, and after a long day of enjoying some playtime and attention, your Labradoodle will be happiest inside the home, sleeping at your feet. He combined the poodles low-shedding coat with the people-loving Labrador Retriever, and the end result was Sultan, a Labradoodle that became a guide dog for a woman in Hawaii for a decade. Talk about a sweet gig! 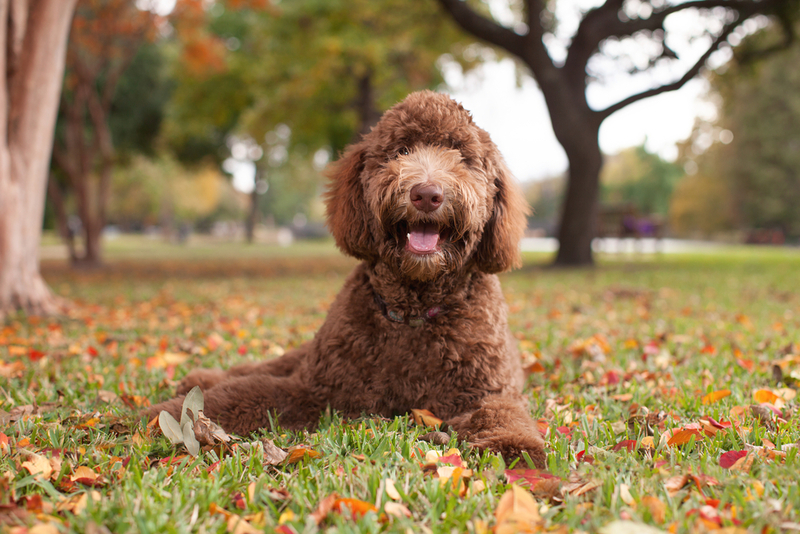 Labradoodles remain popular guide, assistance, and therapy dogs, and they remain popular choices as family pets.